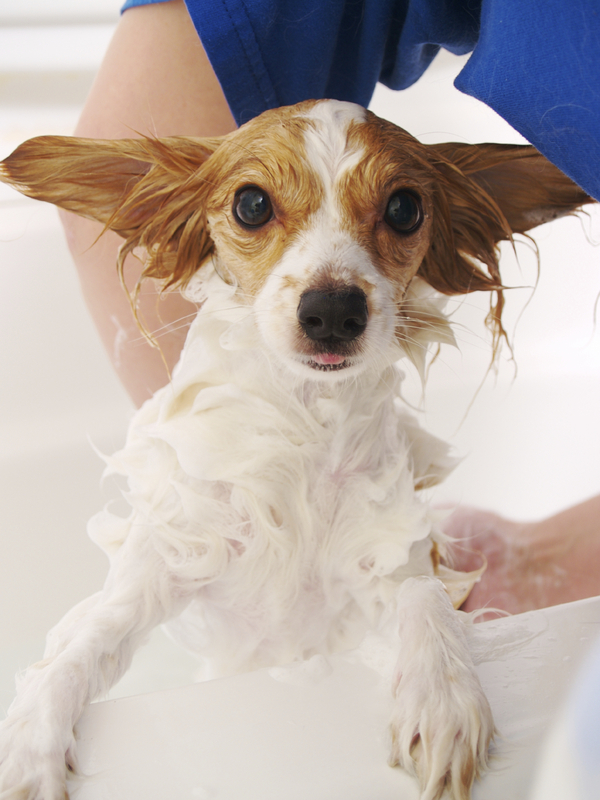 Bring your dirty dog to Dirty Hairy’s Dog Wash, March 31st, from 2 to 6pm for the first annual “Dirty Dog Wash & Groom” benefitting GRRH (Golden Retriever Rescue of Houston). There will be 4 dog wash options plus a raffle for airline tickets, grooming class, plus human and dog treats. Come join in the fun! How adorable! 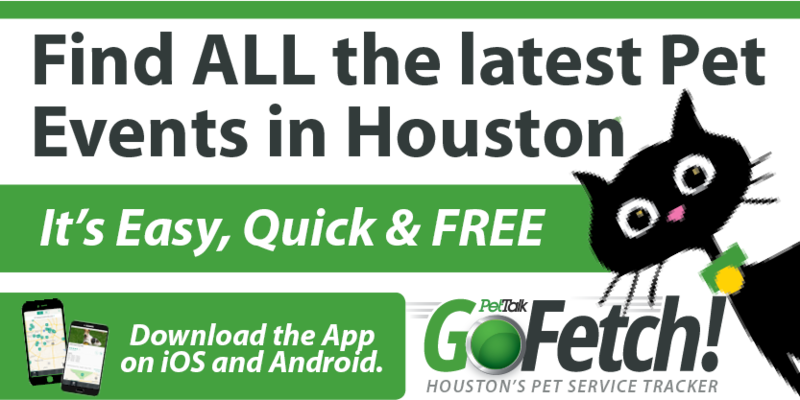 Even though I don’t have a dog, I really love this – I look forward to attending dog party at Beltway 8 and I-10.